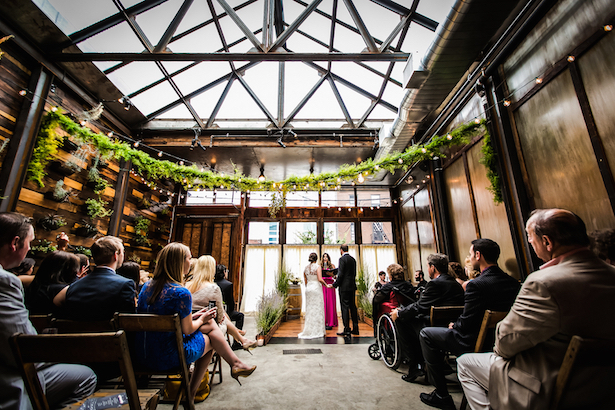 Love is definitely in the air in Brooklyn, Ladies! 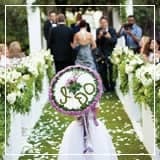 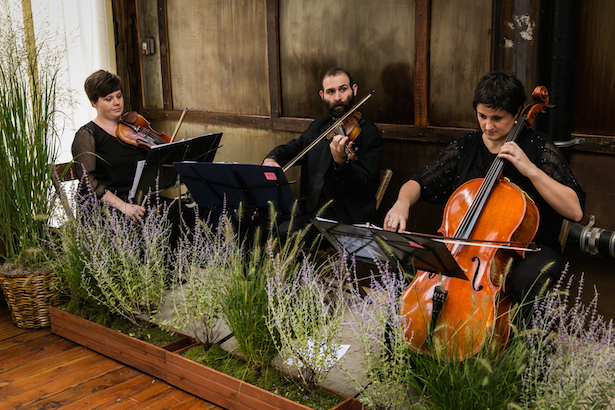 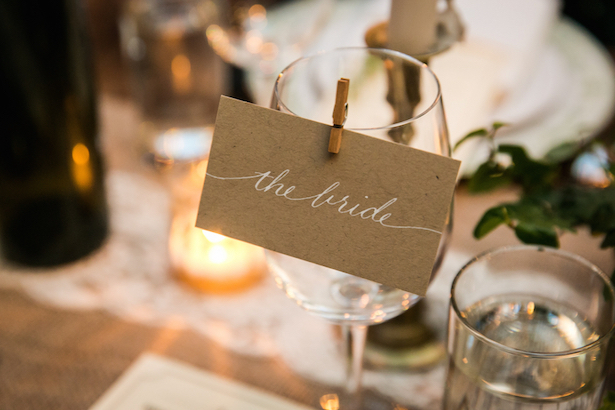 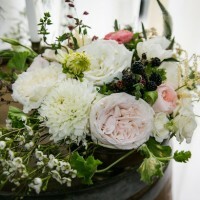 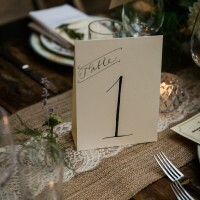 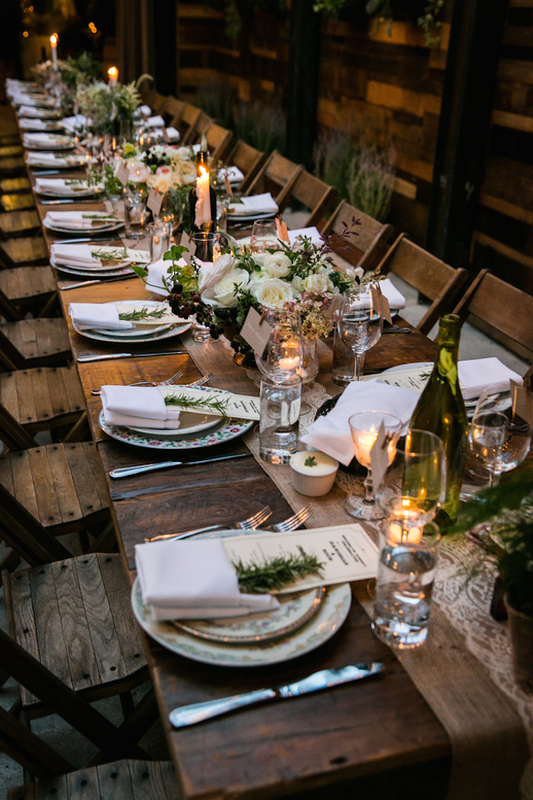 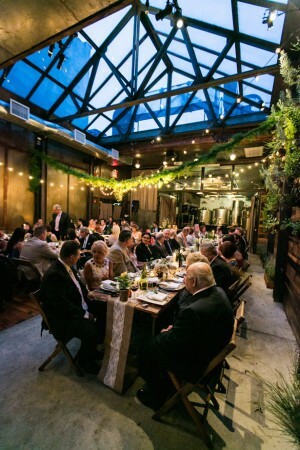 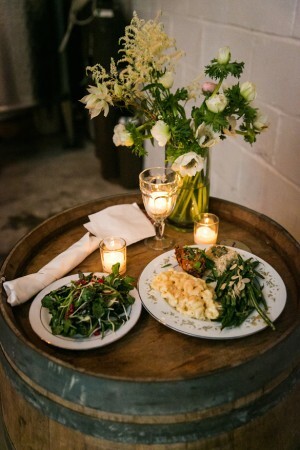 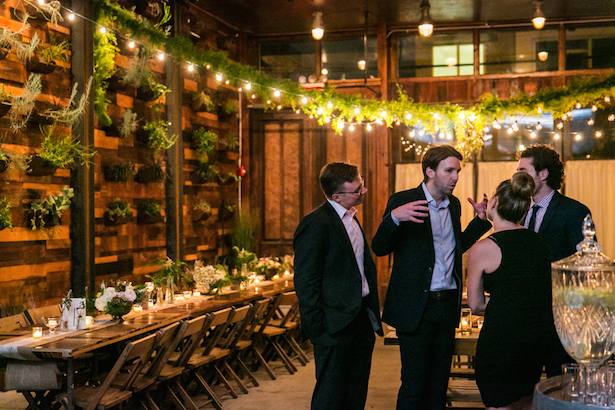 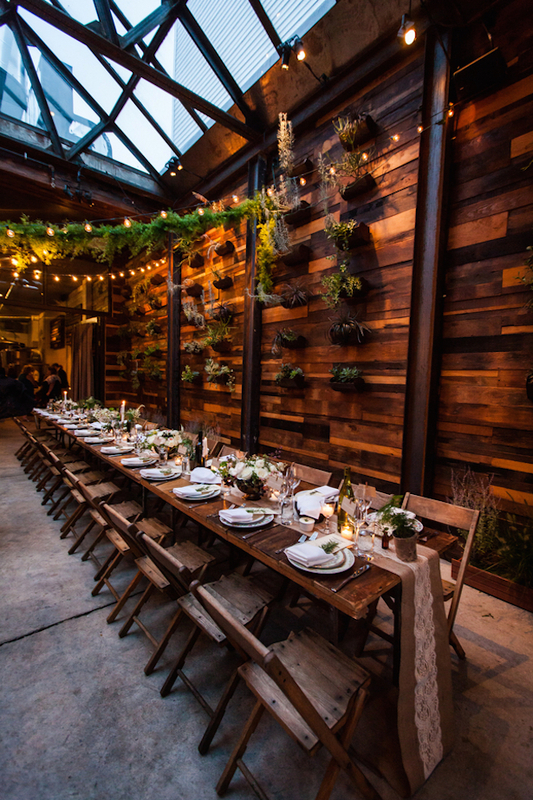 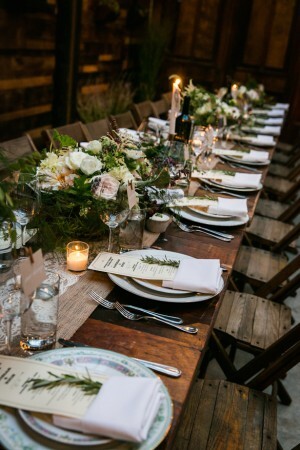 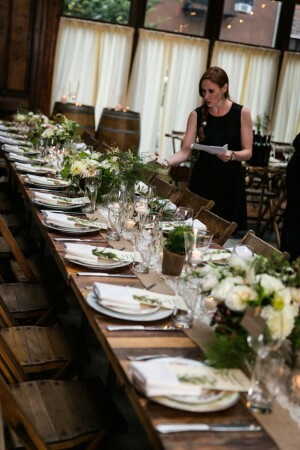 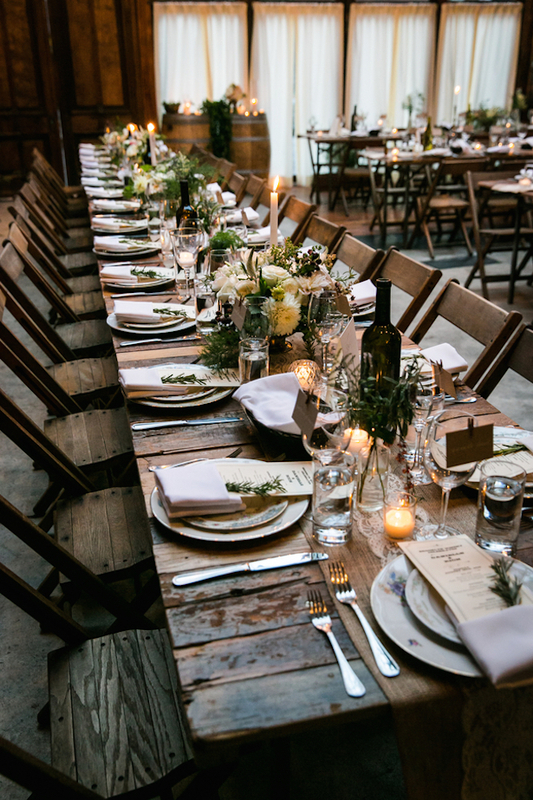 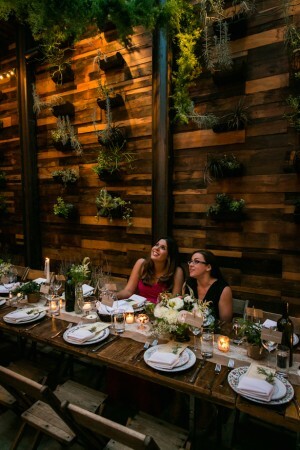 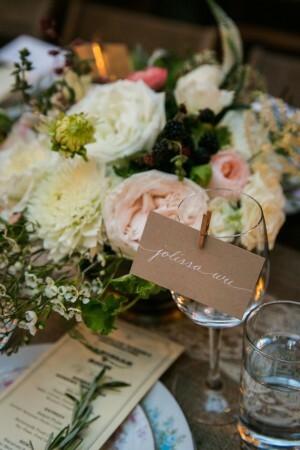 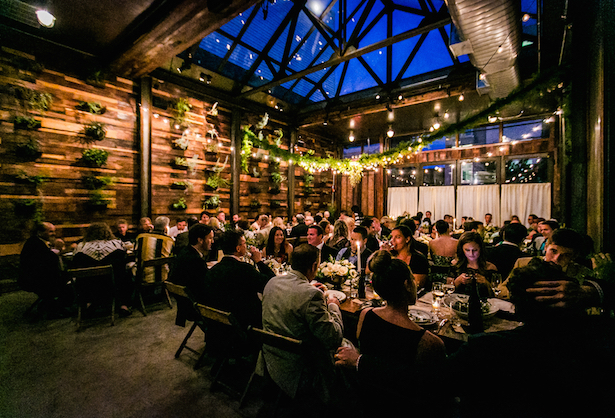 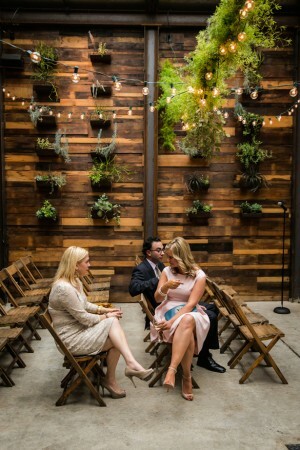 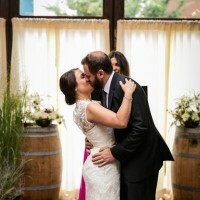 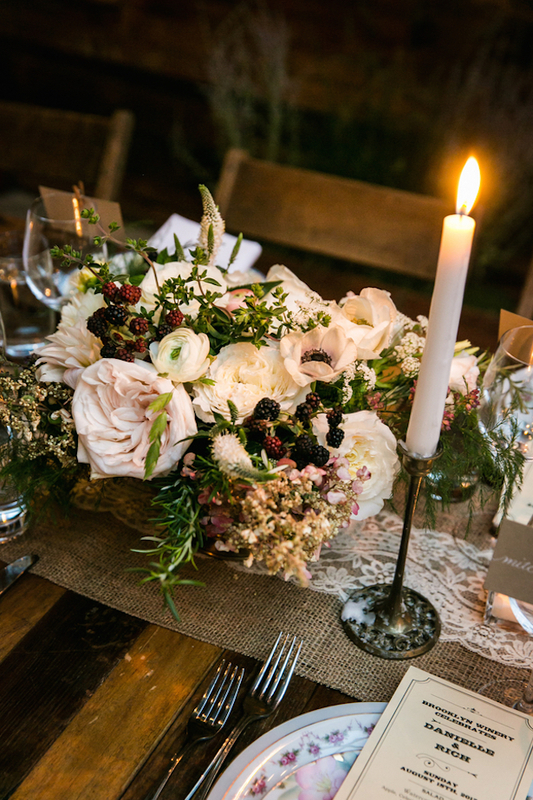 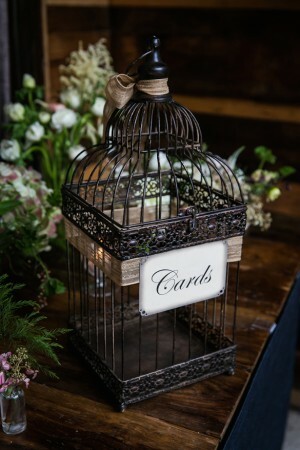 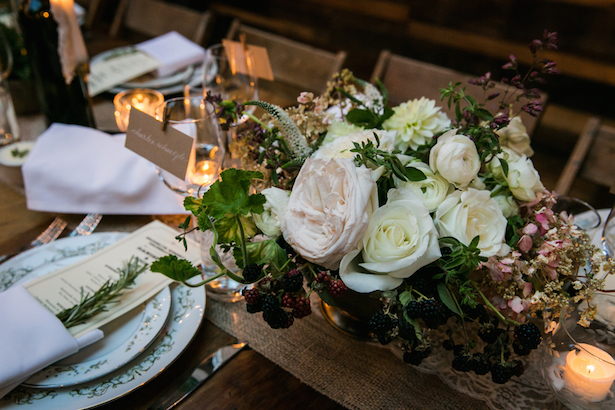 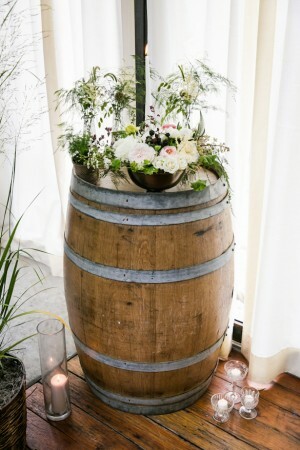 A chic urban wedding with greenery and woodwork surrounded guests for a candle-lit dinner. 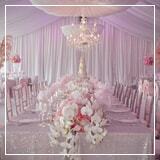 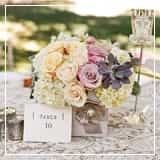 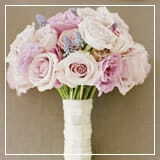 The beautiful florals and ceramic bird centerpieces perched on exquisite patchwork of burlap and lace have us swooning! 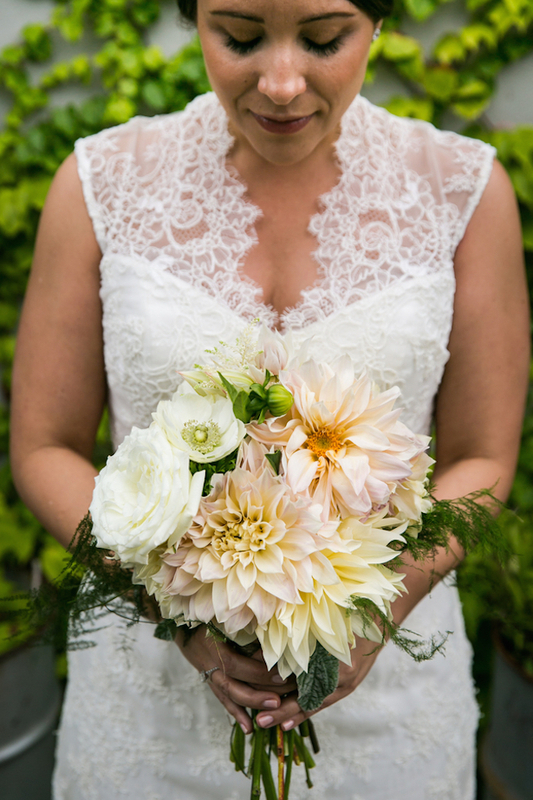 Although, the bridal bouquet takes the cake—never have we ever loved dahlias as much as we do today! 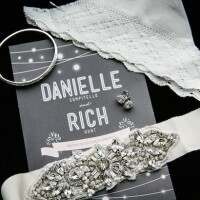 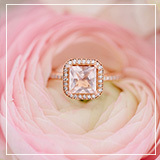 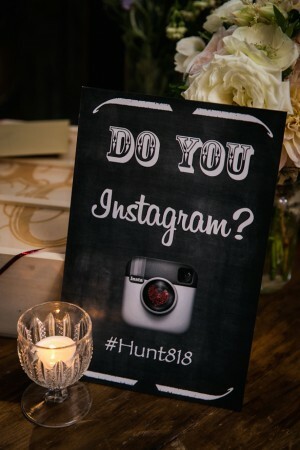 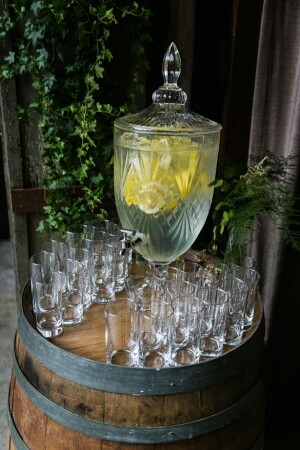 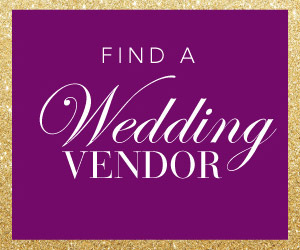 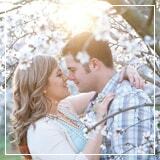 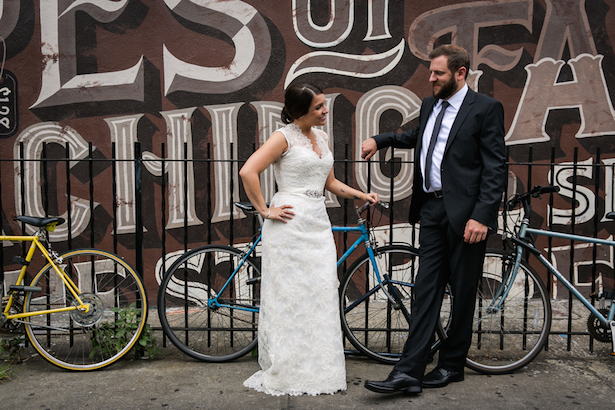 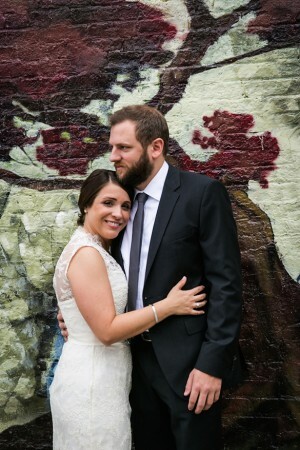 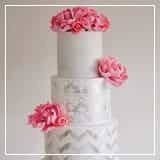 See all of the great snaps Kelly Williams took of this artistically stylish and charming wedding in the full gallery! 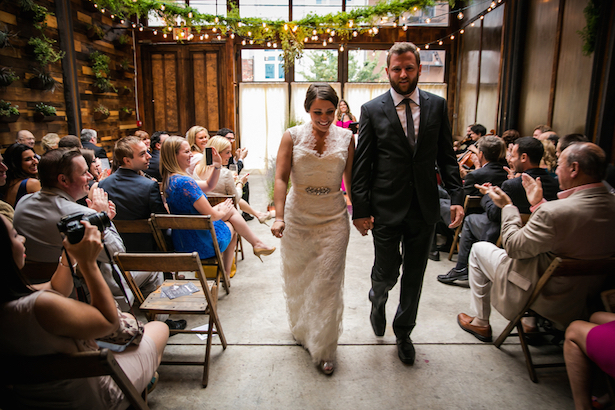 With a gorgeous couple in love sitting in a stoop— it doesn’t get more Brooklyn than that!